Have you heard the proverb, “Home is where the heart is”? It’s a popular phrase, but what does it mean to you? To some it’s a relaxing movie night in with the family, to others it’s a lovely bath to relax in when you get home from a long day at work. We’ve created the ‘What does ‘home’ mean to you?’ survey to dig deep into what the British public define as ‘home’. We’d love for you to get involved and give your opinion, see below for the survey and feel free to share it with friends! To say thank you for your time and effort you stand the chance to win £200 to spend at http://www.alisonathome.com/. Create your free online surveys with SurveyMonkey, the world’s leading questionnaire tool. 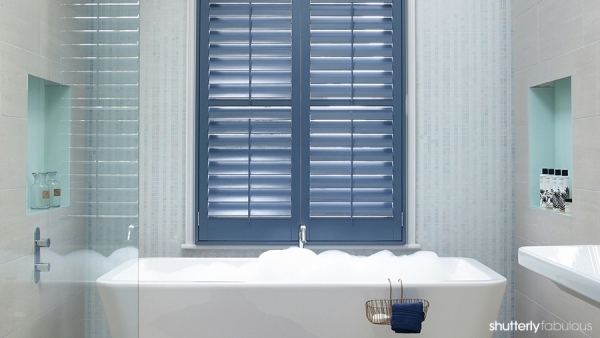 As our customers know, we love shutters and believe that no home should be without them, from helping you find the right colours (https://www.shutterlyfabulous.com/colour-psychology-at-home) and fabulous ranges to suit your interior, to the correct nuts and bolts to get them installed, we’ve done it all, so why not pop over to Grand Designs at London’s ExCeL from 3-11 May, the UK’s top contemporary home show and talk to us? There are even some fabulous prizes to be won. For more information on entering the competition please visit our page.We’ll be at stand L103 to talk about any worries you may have about shutters, be it colour, design or installation for your home, our experienced consultants will be more than happy to help you make your dream home come true, see you at Grand Designs.